The Federal Trade Commission has officially gagged on the unsavory stench wafting about from Volkswagen’s recent “Clean Diesel” engine emissions scandal and marketing chicanery. 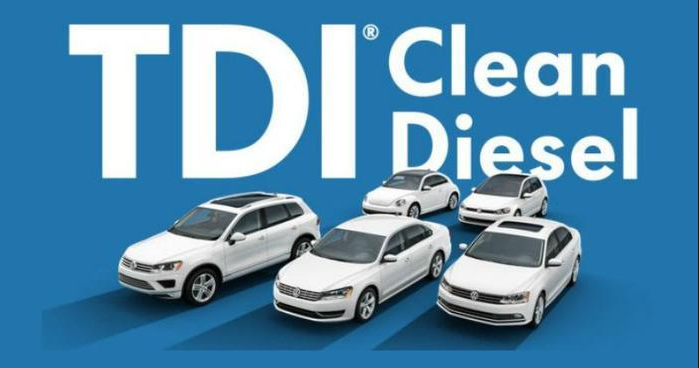 The FTC announcement specifically called out VW’s U.S. creative agency Deutsch Los Angeles for excessive tooting of the Turbocharged Direct Injection (TDI) “Clean Diesel” horn in their advertisements by making demonstrably false claims about the number of nitrogen-oxide air biscuits being power-puffed from every “Clean Diesel” rear-end rip. The world was alerted to Volkswagen’s silent stinkers in September 2015 when the EPA issued a notice to the unethically flatulent carmaker that it was in violation of the Clean Air Act. The German automaker has since admitted that they intentionally hoodwinked laboratory emissions tests through crafty programming of their TDI “Clean Diesel” engines. The complaint filed in federal court last Tuesday states that the FTC wants Volkswagen to compensate American Consumers who bought or leased affected vehicles between 2008 and 2015 since Volkswagen intentionally deceived customers through fraudulent claims about their supposedly “clean diesel” features touted in a slew of now rancid ads that aired during those 7 years. The FTC didn’t mention an amount it thought Volkswagen should pay for passing unaccounted gas in its marketing campaigns, but rather stated that the legal system should“…award such additional relief as the Court finds necessary to redress injury to consumers resulting from Defendant’s violations of the FTC Act, including but not limited to, rescission or reformation of contracts, restitution, the refund of monies paid, and the disgorgement of ill-gotten monies.” The winded facts are right here. It’s not clear yet exactly what Volkswagen will have to pay back to bamboozled American consumers, but one thing’s for sure, VW resale values just metamorphosed from the insect equivalent of prized stag beetles to repulsive little stink bugs.